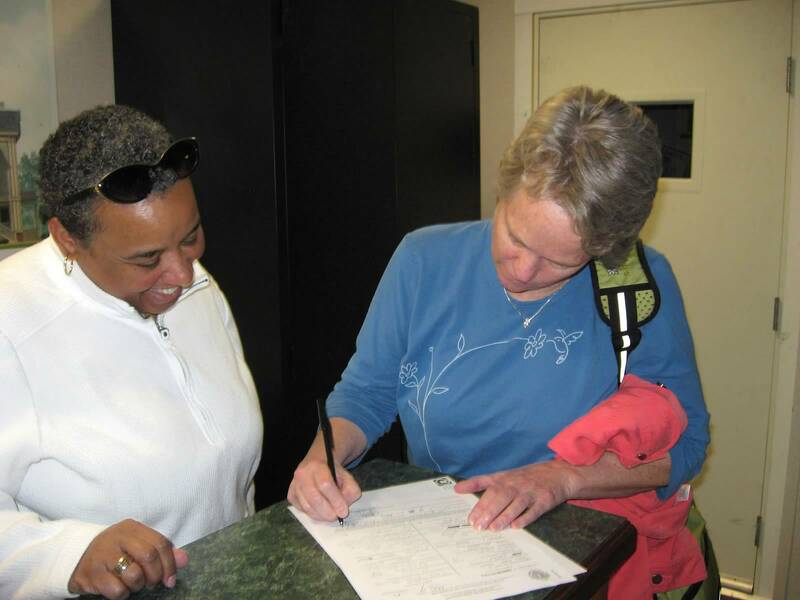 Sue’s parents married in 1960 while it was still illegal in many U.S. states for a mixed race couple to wed. I know it’s Pride Month and that has always been important and fun and empowering. But Sue and I are celebrating Loving Day this week, this month .. this year. Few cases were more aptly named than Loving v. Virginia. 50 years ago today, June 12, 1967, the Supreme Court prohibited laws banning interracial marriage. Applying for our marriage license. Specifically, for Mildred and Richard Loving, the Court overturned Virginia’s “Act to Preserve Racial Integrity” which had banned interracial marriage in Virginia while defining a white person as someone who had no discernible nonwhite ancestry. Loving someone is risky enough without having to fight the government for the fundamental freedom to do so. So, yes, Pride Month and Loving Day are very intertwined. 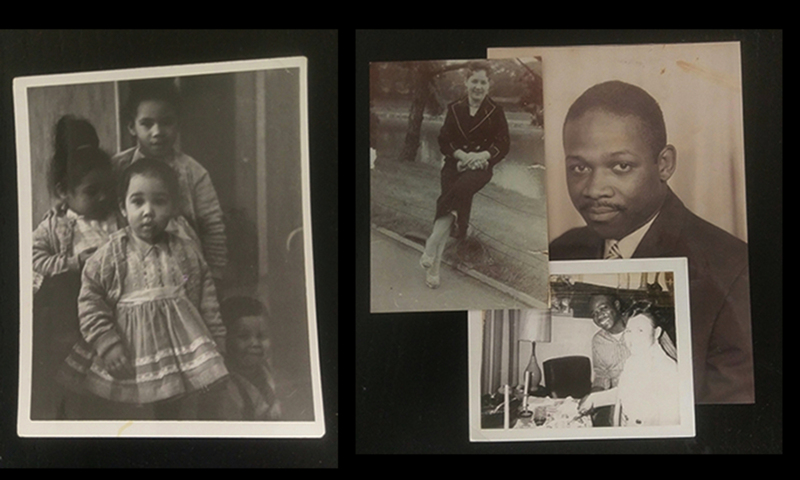 Sue’s parents – an interracial couple – married several years before that 1967 ruling. And Sue and I married several years before bans against our union were thrown out by the Supreme Court. 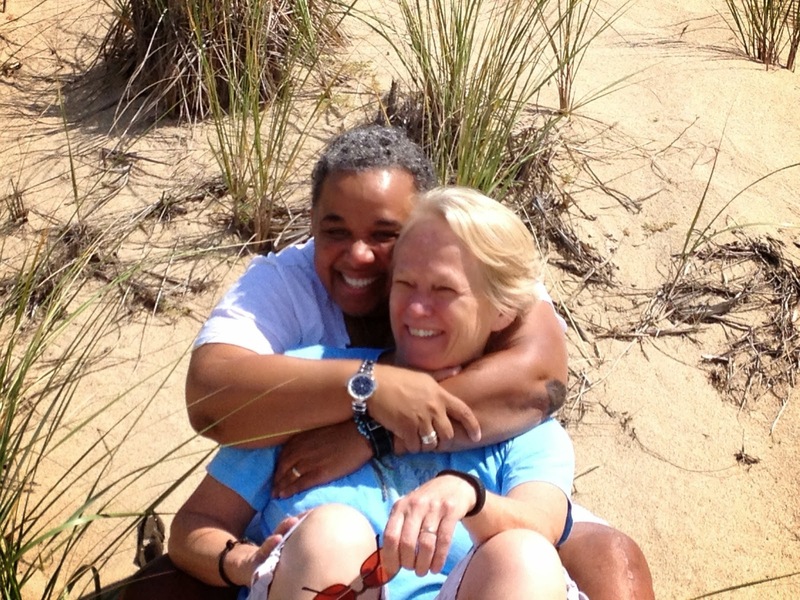 On the beach in Provincetown, where we got married. We have written a memoir about how her parents’ marriage and our marriage are part of this great patchwork quilt in American justice. It will be published this fall by Villarosa Media. As this ACLU video stresses, neither ruling ended the deeply entrenched discrimination we still see today. It’s a great start, but we must stay vigilant. This entry was posted in Pretty Smart Women, RobinJP. Bookmark the permalink.